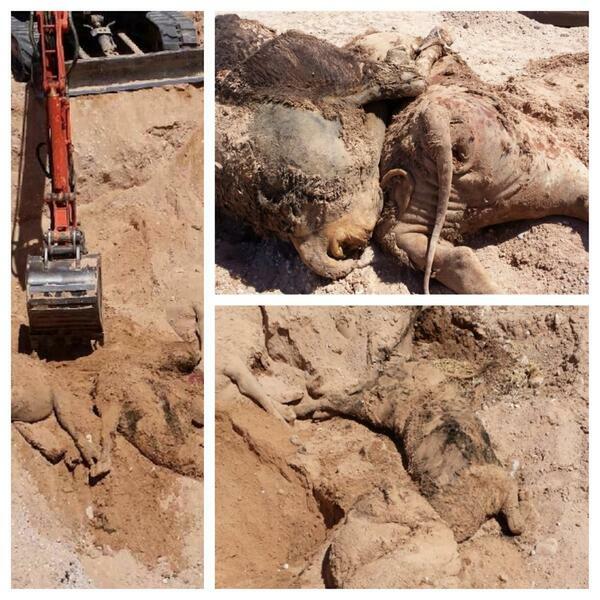 Federal Government Killed and Buried Cattle on Bundy Ranch (Photo) | can i just finish my waffle? Somebody should go to jail. Posted 04.20.14 A. D. @ 1:32 p.m.